Welcome to China Zone Tattoo! We are your ideal tattoo shop serving clients in Box Hill and the surrounding south eastern suburbs of Melbourne. Founded in 2000, China Zone Tattoo originated in China and expanded into Melbourne in 2012, making us the first branch to open outside of China. 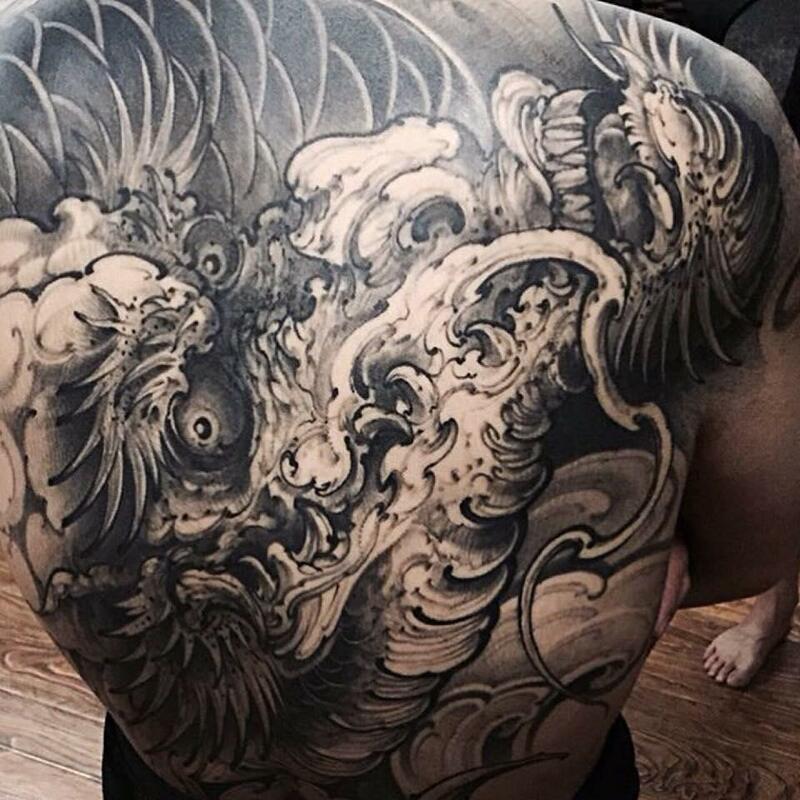 We are considered to be one of the top ten tattoo studios in China and are quickly acquiring a solid reputation in Melbourne. Liang Ren, the founder, is a well-respected artist and judge in tattoo conventions in both countries and is well-versed in both countries’ media. 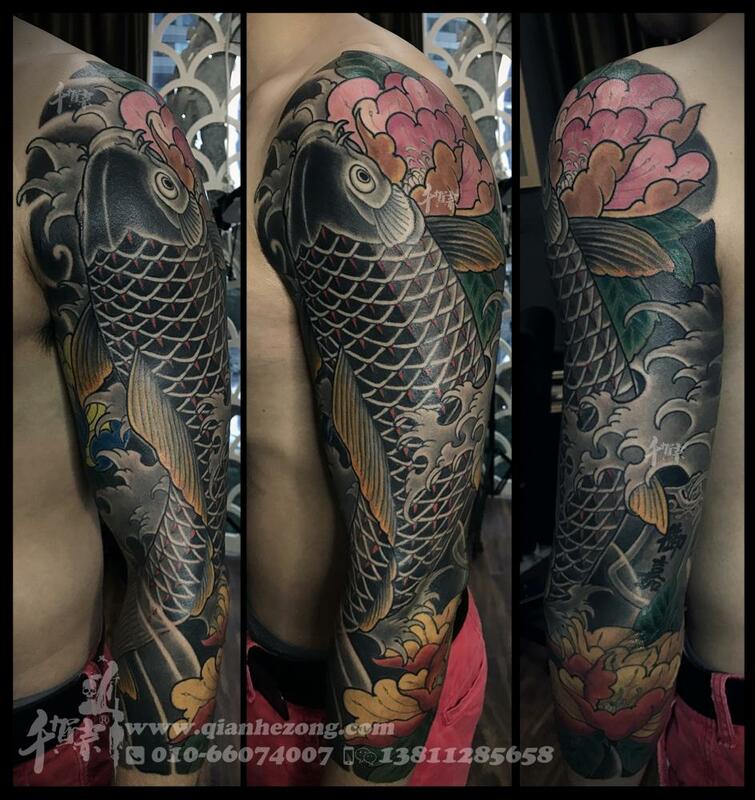 With years of experience, China Zone Tattoo also gives young tattoo artists the chance to explore and excel in the field by offering them a place to improve and polish their tattooing techniques. We welcome other artists to share their skills and be pampered by our artists. Drop by today to learn more. For the highest quality tattoos and piercings, trust no one but the best. China Zone Tattoo has been providing tattoos, piercings and aftercare services in Melbourne and the surrounding regions since 2012. Whether it’s your first tattoo or your tenth, it’s important that you always choose a reputable and trusted artist. Our fun and dedicated team of professional artists can accomplish high-quality body art in all styles, and we pride ourselves on going above and beyond to guarantee each customer is given a comfortable and sanitary experience. We invite you to tour our premises and welcome all your questions and concerns. Stop by our studio today! We provide tattoos of the highest quality. We offer a wide variety of tattoo, piercing and aftercare services. Our friendly and dedicated team is always at your service. Need more details about our tattoo services? Get in touch today. It’s our mission to make sure that your tattoo or piercing experience is a memorable one.